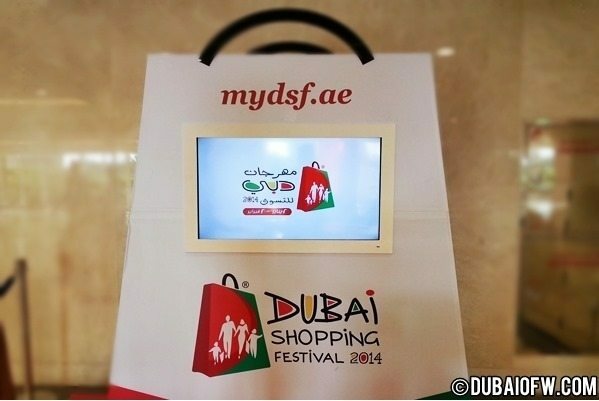 Jan 1 to Feb 1 is the schedule of the Dubai Shopping Festival 2015! It’s going to be another festive winter season as the DSF 2015 starts on the new year. Everybody is in a shopping mood as different brands and outlets will provide great offers of their stocks. From shoes, bags, shirts, clothes, gears, appliances, etc. It’s going to be another busy month with people inside various shopping malls. This is already the 20th Edition of this great shopping festival in the Emirates and people from neighboring Emirates and countries come to Dubai to buy stuff for themselves and their families. This happens during Winter season and the it’s a great time to get out and explore the city while the temperature is also in our favor! When is the Dubai Shopping Festival 2015? It happens on January 1 until February 1! I remember saving enough money and not spend on unnecessary items so I could buy stuff during this time only. 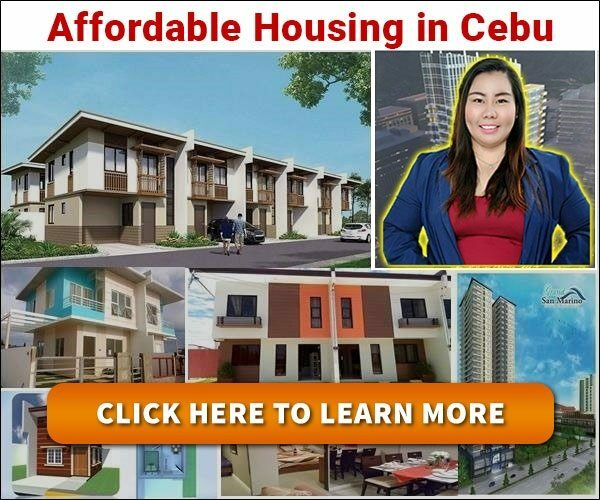 I like the fact that it runs for a whole month so you have more time to see what offers are available from the different shopping malls and outlets. Time to get busy and make sure to spend the money accordingly.